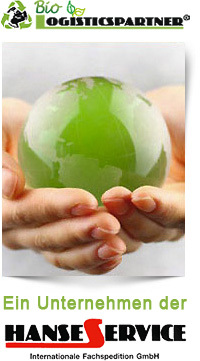 BioLogisticsPartner handles worldwide shipments from any European production site. Creation of the required delivery documents, taking into account the trade and export regulations. BioLogisticsPartner ensures the worldwide logistic flow of your goods (import / export). For us, this is not just a vision, it is our daily challenge. In this era of globalisation, we take care of your worldwide connections, as your competent partner for global wide sea and airfreight.